This series focuses on Fluent Forever’s alphabetical list of the 625 most commonly used words in any language, presented 10 words at a time with their Italian translation. Practice these high-frequency words on Quizlet. She thinks the man with la barba is very bello. 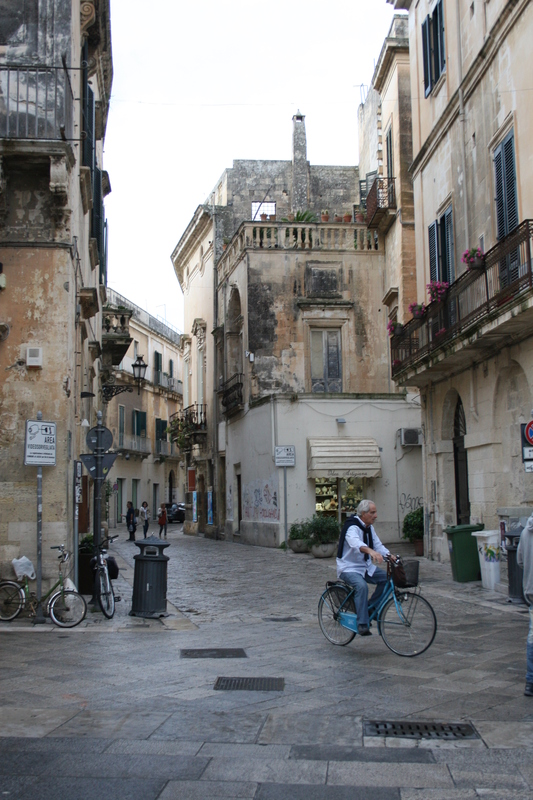 When I think of Italy, my heart batte fast. The letto in my camera da letto is very comfortable. Do you prefer il manzo or chicken? A cold bevanda, like una birra, tastes good on a hot day. In Lucca, you can ride your bicicletta on the top of the city walls. Metal does not piegare easily. Lei pensa che l’uomo con la barba è molto bello. Quando penso di Italia, il mio cuore batte veloce. Il letto nella mia camera da letto è molto comodo. Preferisci il manzo o il pollo? Una bevanda fredda, come una birra, gusta buona in una giornata calda. A Lucca, si può andare in bicicletta sui muri della città. Metallo non si piega facilmente. Plurals in Italian: In general, singular masculine nouns ending in “0” change to “i”; singular feminine nouns ending in “a” change to “e”. Some words end in “e” and always change to “i” in the plural. Adjectives are “matchy matchy” – the ending of an adjective matches in gender and number with the noun they are describing. Definite articles: Italian uses definite articles (“the”) much more than English, and each “the” can be different depending on if the noun in question is male or female. 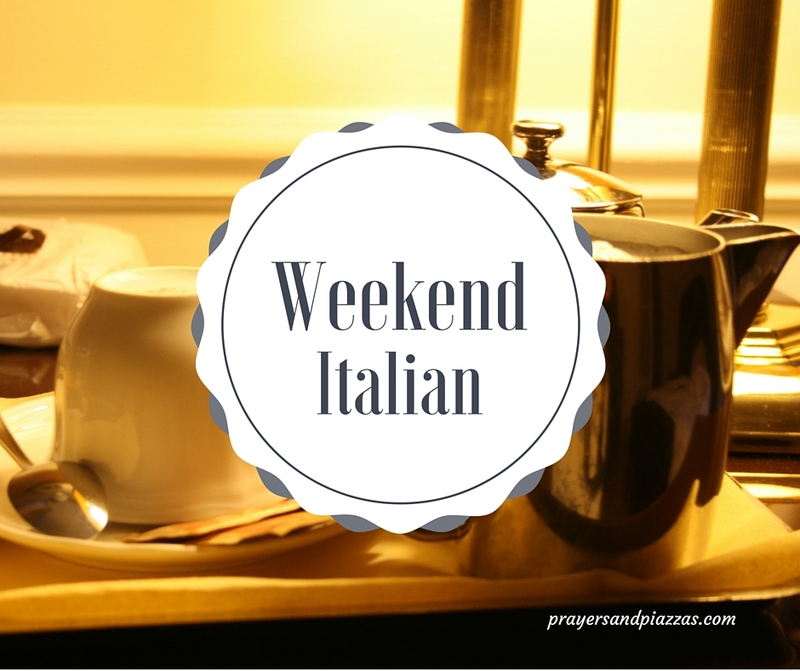 Tags: high frequency Italian words, Italian, weekend itali. Bookmark the permalink. Previous post ← Lots and lots of Locks. Thank you, Peggy! I appreciate that! The example phrase for battere is very nice, but it should be mentioned that this word is also used when one person is hitting/beating up another. From: http://www.wordreference.com/iten/battere. I find wordreference.com an invaluable resource as it lists HOW these high frequency words are used. thank you for the comment — that was a sentence I struggled with!